A victory for anyone who likes healthy food, soil, and water! 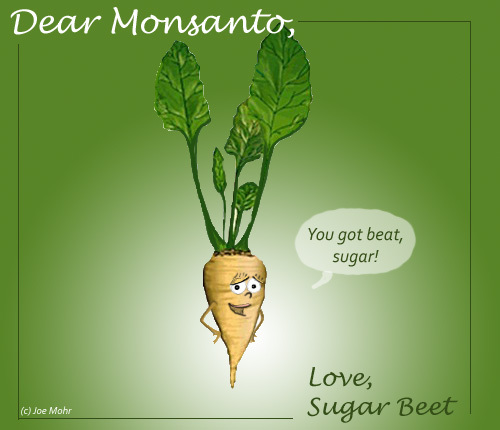 Monsanto‘s sour plans for the sweet beet were spoiled as a federal judge banned genetically modified sugar beets. Sugar beet, you are a beacon of hope for your genetically altered veggie brothers and sisters. U.S. District Judge Jeffrey S. White you are a beacon of hope for humans who eat food and drink water. 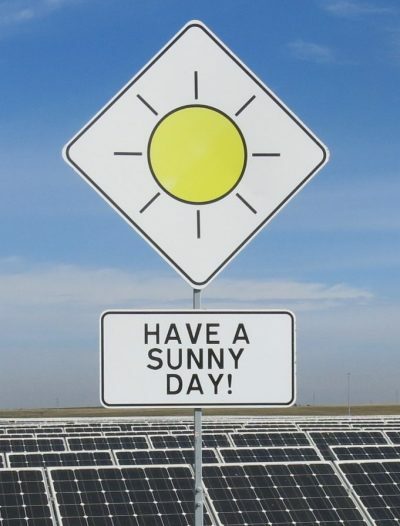 Follow all of Mean Joe Green’s environmental cartoons on JoeMohrToons.com and on Twitter at @GreenCartoons.